Maui Now : Ask the Mayor: How Can We Get a Speed Bump on Our Street? 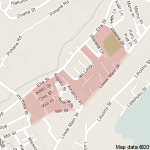 Q: I live on Kauhale Street in South Kīhei and am wondering how we can request speed bumps to be installed on our street? 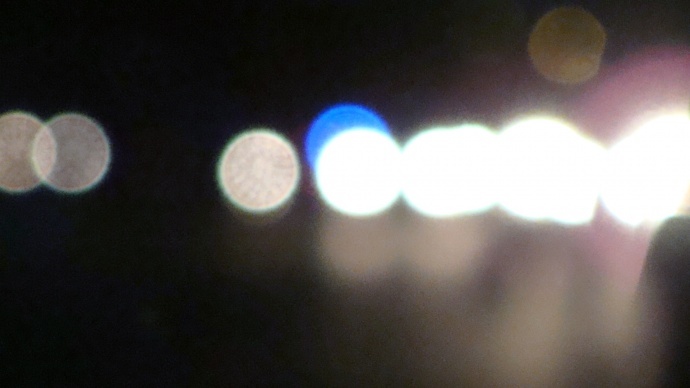 This street is often used as a cut-through for traffic to/from the Wailea area. A large amount of traffic on this residential street often travels at very high speeds and I’m concerned for the children that ride their scooters and play nearby, as well as the numerous walkers/runners and dog walkers that use this street on a regular basis. I’ve noticed that Keonakai Street, as well as the residential streets that run south off Keonakai (mauka of Kauhale) all have speed bumps installed. A: You can access a speed hump request form online, and collect signatures in support of the speed hump from at least 80% of the nearby property owners. The street must be classified as a “minor” street, which permits direct access lots, offers the lowest level of mobility and generally does not service through traffic. Minor streets are typically not wider than 24 feet, and they tie into the next higher level of roads called collector streets. 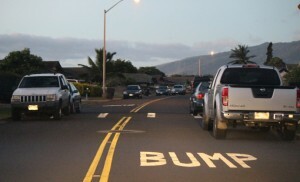 For more details and to access the preliminary speed hump request form, visit www.mauicounty.gov/engineering. 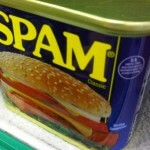 Ask the Mayor: Should I Replenish My Spam Supply? Ask the Mayor: Are Plans in the Works to Stop Erosion?